How fun! You are going to have such a great weekend! Oh Shauna, what a beautiful post! Lovely words of advice for your sister. I hope you all have a wonderful time this weekend! Awww, this is going to be such an amazing weekend for your sis- and your family! Have so much fun at the wedding! So exciting that your sister’s wedding has arrived! This is such a sweet post, and you and your sisters are all so beautiful. Have a great time! What a sweet post, Shauna! 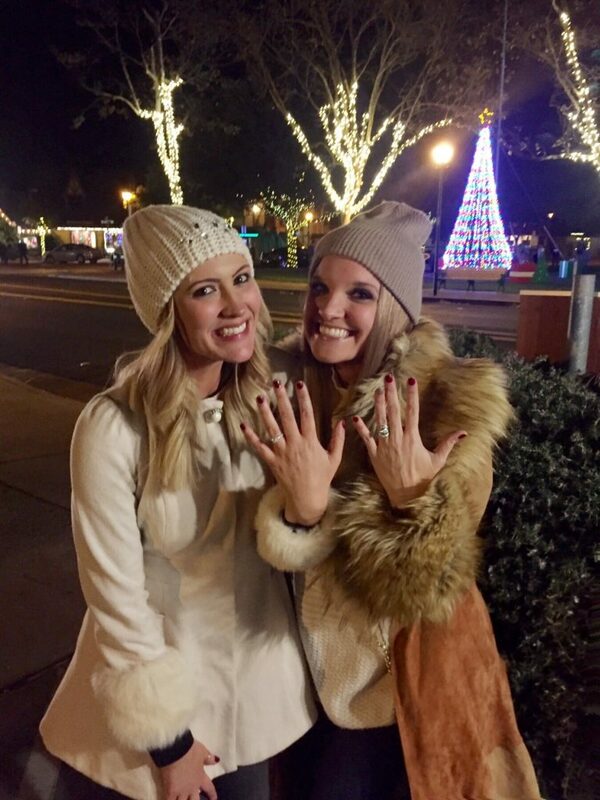 I love seeing all the sister pictures and so nice that you were able to be there the night she got engaged! You guys will have the best weekend! 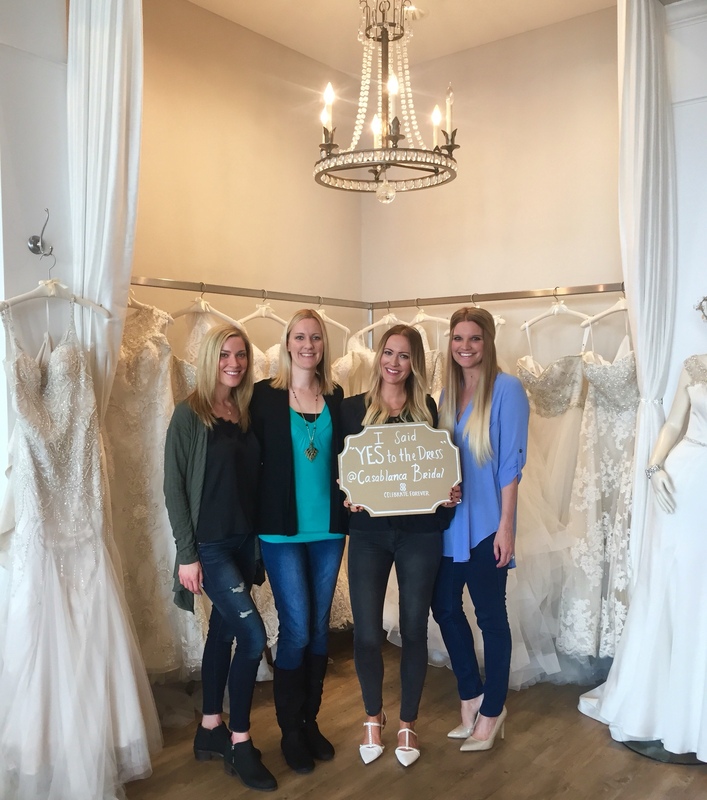 Congratulations and best wishes to Erin! I don’t have a biological sister but I have plenty of friends who I have adopted as sisters and this post really captures all of those feelings. 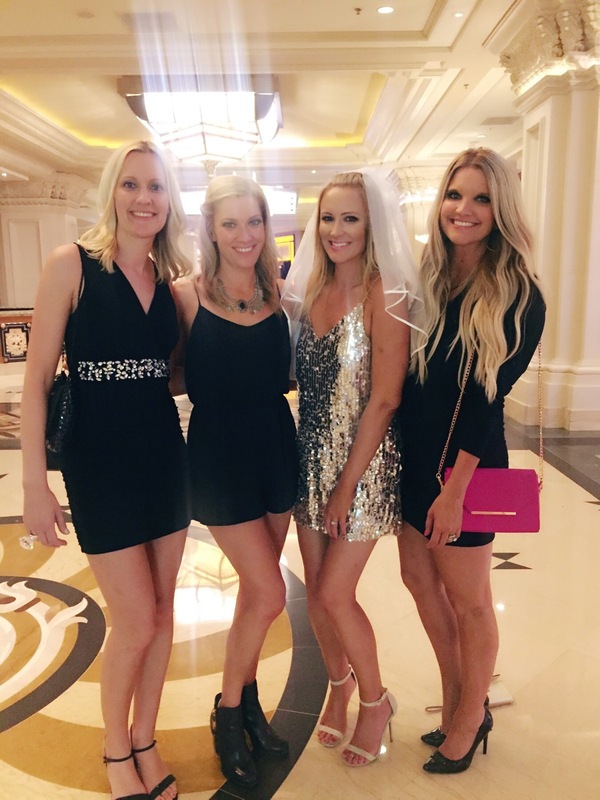 My favorite bit of advice is the great weddings are dance parties (we had a Chicago hot dog stand set up at 1 am for my Chicago hubby and his family and friends -which at the time I was like – so people could fuel up and keep dancing) but the part that her last name will change but she is always your sister. So beautiful girl and I can’t wait for the post wedding write up!!!! This is so sweet, I love it. 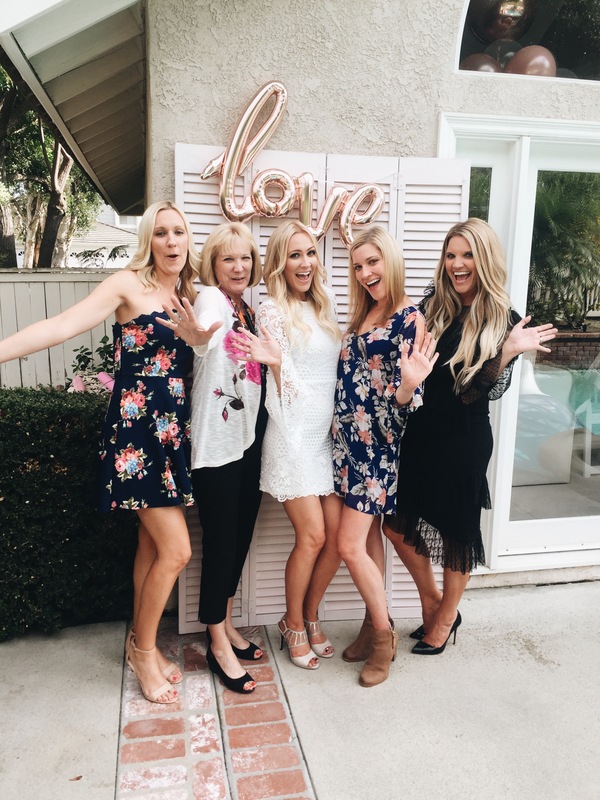 Have such a great weekend celebrating your sister! I hope there will be pictures! Wishing you a great wedding weekend. Also- glad to know I wasn’t the only one playing communion with rolled up brwas. You and your sisters are just so pretty! Love the story about playing ‘church’–kids are so creative 🙂 I hope you have a wonderful celebration this weekend! I really love the photos and I am sending the best of wishes to your sister on her upcoming wedding. This must be so exciting, I hope the best for her! Aww. This is so sweet dear. Such a lovely read. This looks like so much fun, I didnt do any of these traditions.